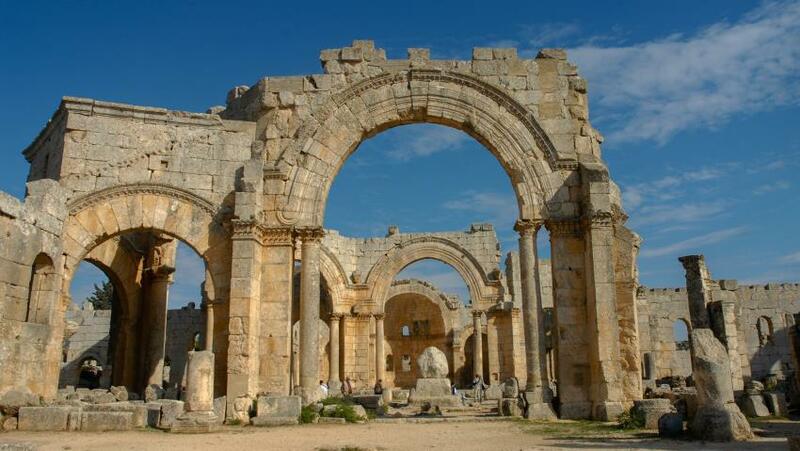 Last week, several media outlets such as Syrian state-run news agency Sana claimed that Turkish warplanes destroyed the archeological site of Brad in Afrin, an area which also included the Brad Monastery and the Julianus Church. However, no airstrike was conducted in the relevant area by the Turkish Air Force. Additionally, Aksoy added that it can be easily proved that the relevant archeological sites had been destroyed by armed groups in 2013. Turkey launched Operation Olive Branch in the northwestern Afrin region of Syria on 20 January 2018, in order to eradicate the YPG, the Syrian branch of the PKK, from the region and ensure its border security.